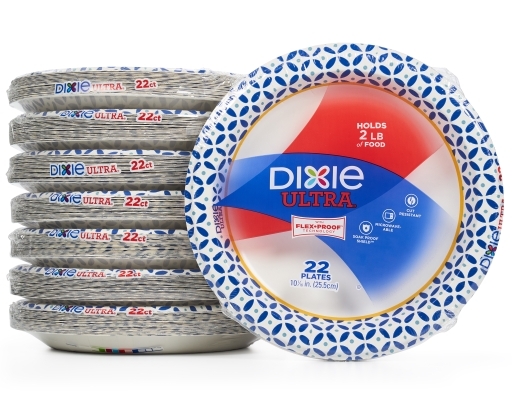 Heavy-duty strength, so you can keep coming back for more. Built strong for heavy, messy meals, the bold, sturdy paper plates won’t leave you with a mess on your hands. 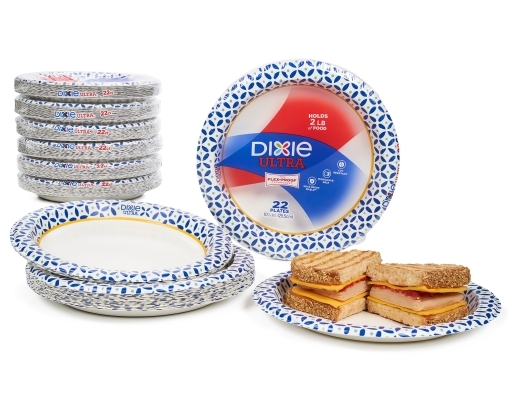 Whether you're picnicking at the beach or in the family room, these plates turn great meals into great moments. 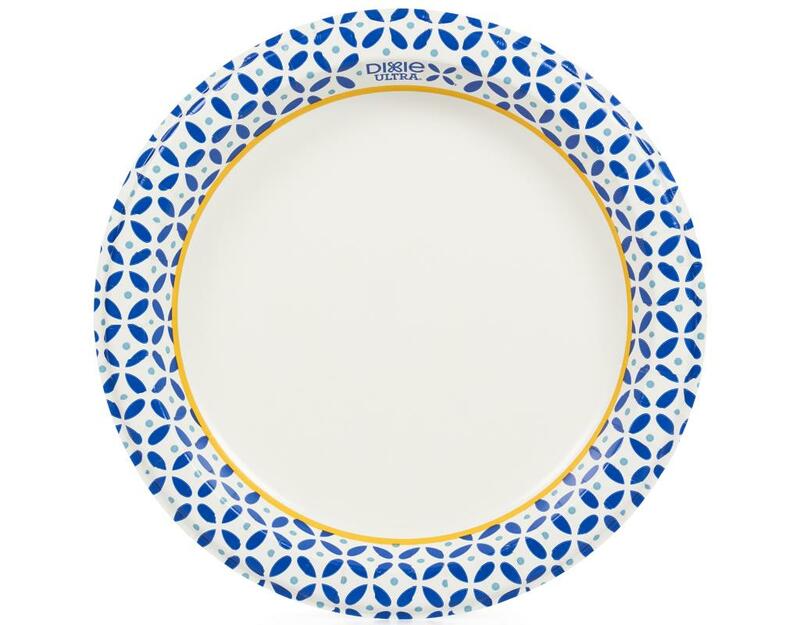 With the exclusive Soak-Proof Shield, these plates withstand the heaviest, messiest meals. 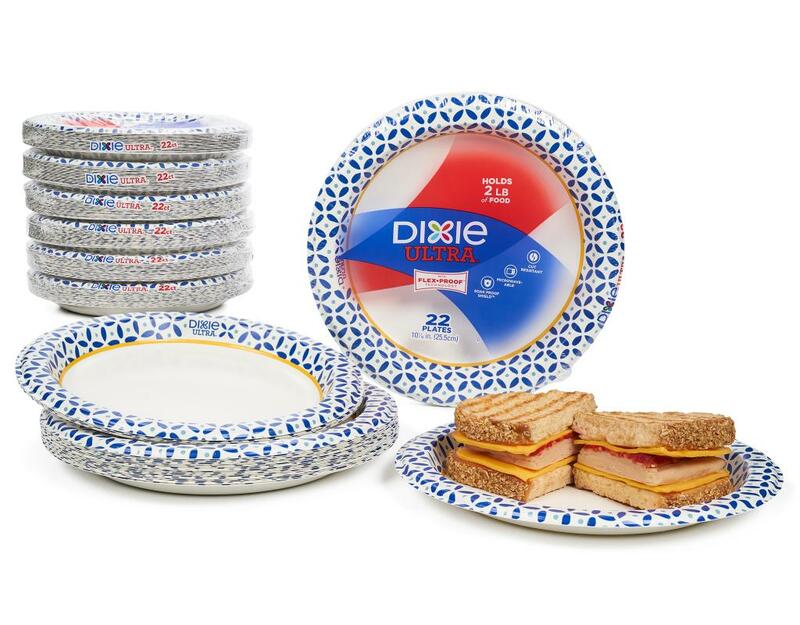 That's why the Dixie Soak-Proof Shield in Dixie plates and bowls is designed to stand up to a life that's anything but routine.